Give us a call today to schedule an initial consultation, or if you experience a dental emergency and need immediate treatment. Dental emergencies are never convenient or timely. If you are a current patient and have a dental emergency after regular office hours, please call or text us at (337) 354-7681. 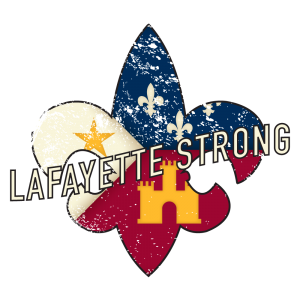 Located in Lafayette, our office also proudly serves patients who live in Youngsville, Broussard, Scott, Breaux Bridge, and all communities within the Acadiana area.